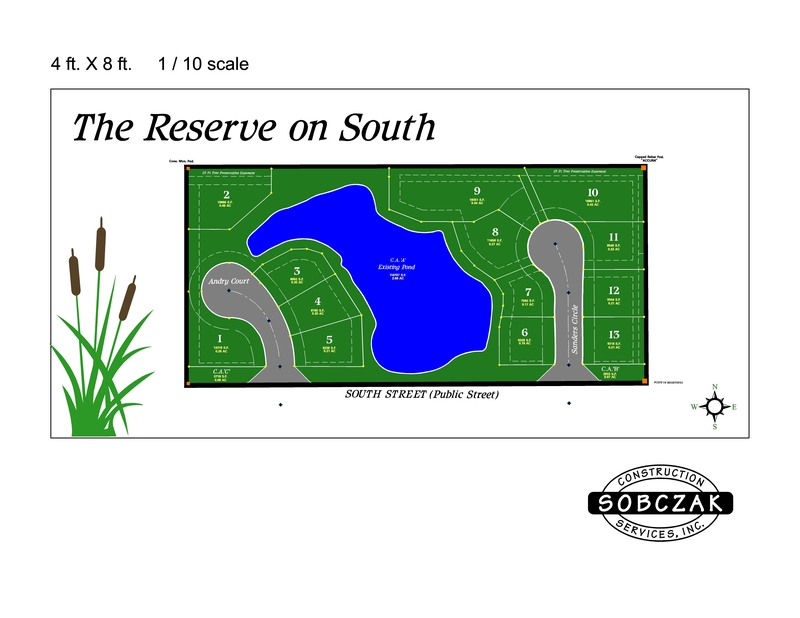 The Reserve on South by Sobczak Construction | Sobczak Construction Services, Inc. 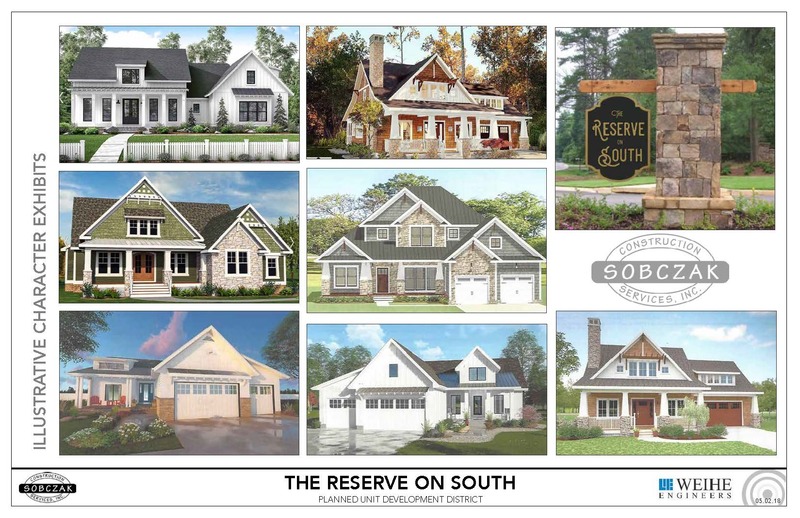 The Reserve on South, a truly unique custom home neighborhood like no other in the heart of Westfield, has been designed to blend with and complement its natural settings. 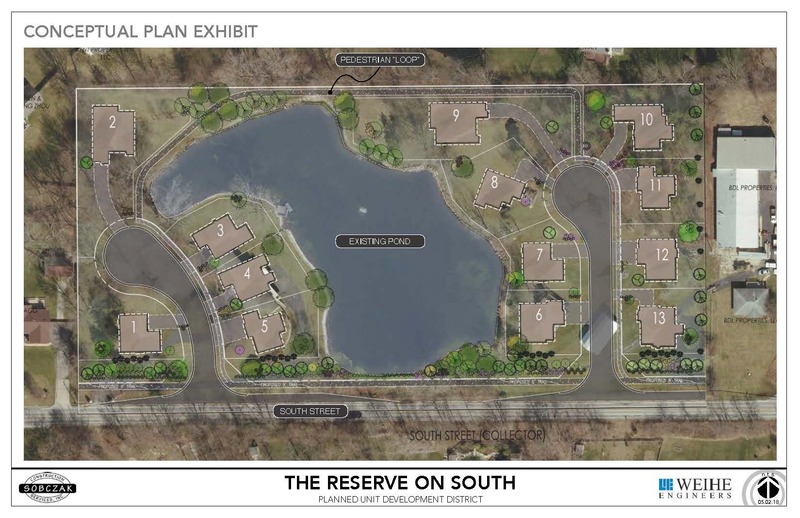 The custom home sites are positioned with lake views in a wooded surrounding along with a walking trail, natural lake and common areas, all located within a short walk or ride to Westfield’s developing vibrant downtown and parks. 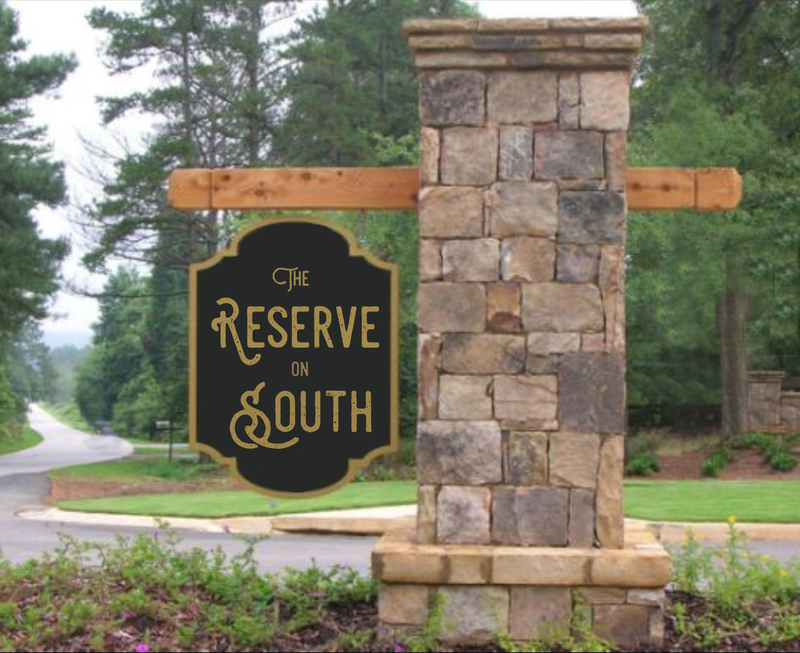 Minutes from shopping, restaurants, schools, churches, transportation access. 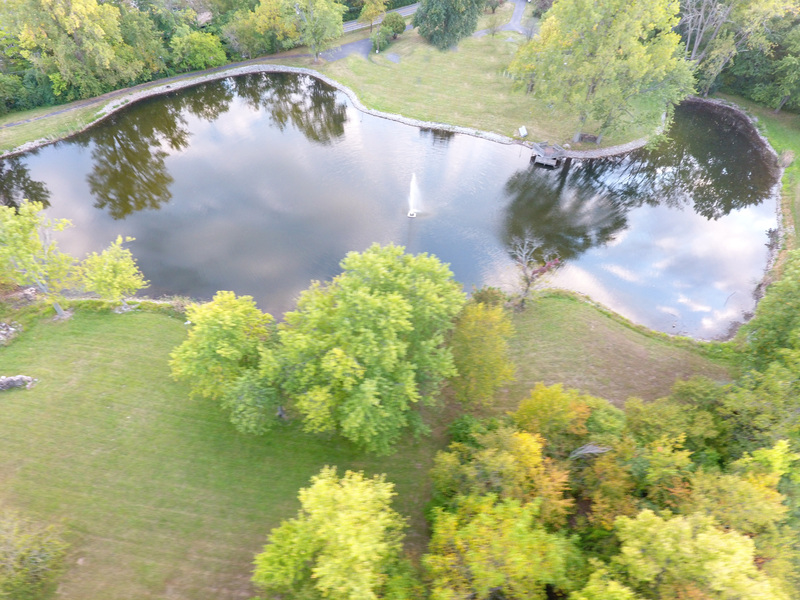 Homes to be built around this beautiful pond. 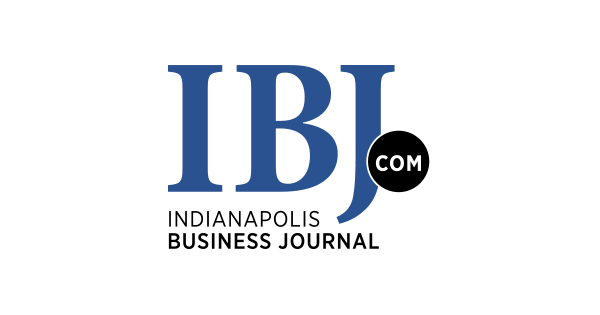 The IBJ recently shared an article about this great new development.